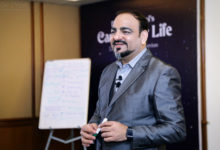 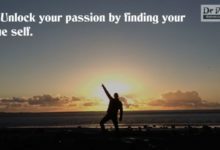 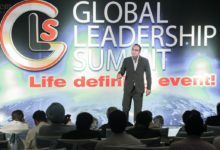 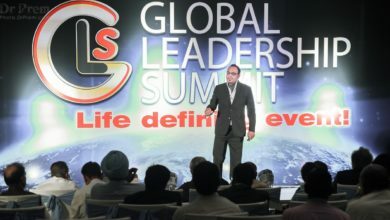 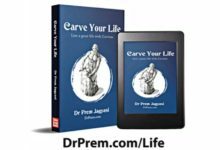 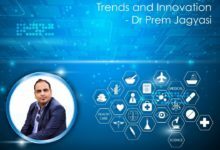 Home/Dr Prem Jagyasi - Speeches and Training/How to Identify and Engage Customers? 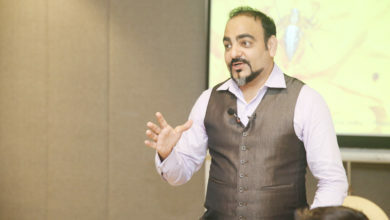 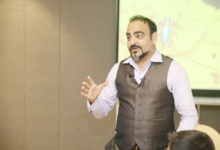 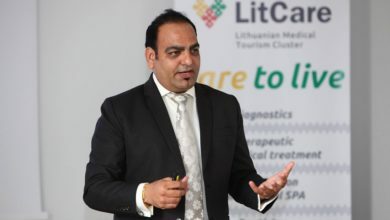 Dr Prem spoke about three important marketing challenges – Identify your consumer, get his attention and engage him? 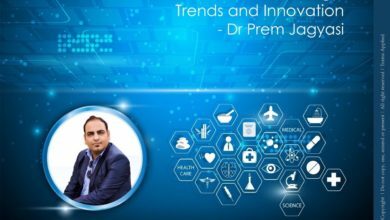 Though topic was delivered to Medical Tourism Audience, Dr Prem’s suggestions could be utilized in any business stream as the basic remain same. 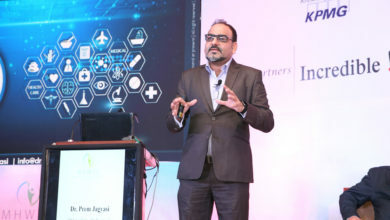 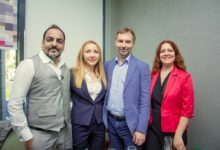 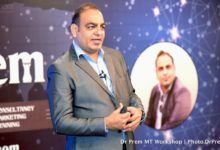 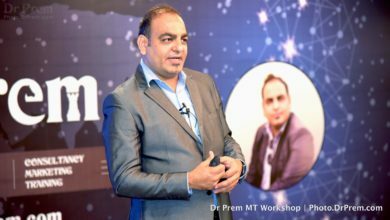 Dr Prem was invited by Global Healthcare Travel Council (GHTC), the well-recognized forum of National Councils in Healthcare Travel industry, to speak in first Global healthcare travel forum in Amman, the capital city of Jordan.